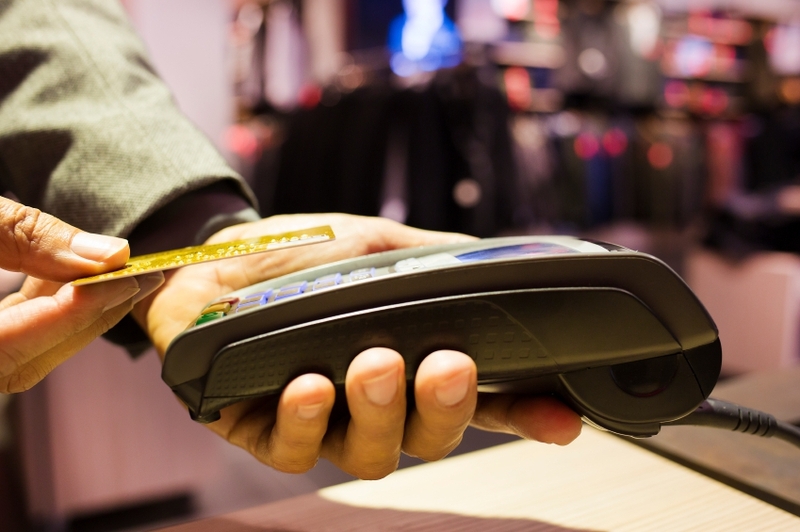 Contactless is a form of payment that has gained increasing popularity in recent years. It uses radio-frequency identification, or near field communication technology, and allows for secure payments. The user only needs to hold their card near, against, or over the reader at the point of sale terminal. It might seem like contactless is not as safe as the chip-and-pin alternative, but the truth is that there are measures in place because of this. Transactions tend to be small in nature, with bigger amounts needing further verification to avoid fraud. This form of payment has allowed for easier, faster and more secure transactions, which is why many customers and retailers alike are opting for this method. And, according to a Nationwide Current Accounts study, charities should follow suit. Not only because it can facilitate transactions, but also because it can boost your income. This poll highlights the way the UK is changing, with mobile and contactless payment overtaking cash – just in 2016, there was a 365% increase in the use of mobile payments. It would be a missed opportunity for charities to pass on contactless because of this, especially with a third of people surveyed by Nationwide saying that their phone was their most important item on their day-to-day lives. This equated to 54% of 18 to 24-year olds. In addition, 525 of the people surveyed said that they wanted to give cash but didn’t have any loose change with them – by opting for contactless, then, both cash and card payments can be accepted. This research found that people gave an average of £5.47 when donations were made online, compared to just £2.4 when it was a cash transaction. This means that charities could potentially double the donations they receive by switching to contactless payment. The director of payments at Nationwide, Paul Horlock, said that “mobile phones are increasingly becoming our go-to devices for living out our day-to-day lives, helping us to navigate, keep abreast on social media and make quick and easy payments.” And Brits believe that smartphones will replace cards in the next few years, so it’s important for charities to keep on top of current – and future – forms of payment. This short video featuring Peter Andre showcases how mobile payments can be used to help both street artists and charities. Nationwide partnered with Shelter, a housing and homelessness charity, to create this video, and had Peter Andre busking in the street with a contactless payment option that gathered £260 in 15 minutes. When applied to charities, contactless payment technology allows people to quickly and easily donate money to their chosen cause. In order to not miss out on donations because you don’t have the latest form of payment available, make sure to obtain the latest in technology for your charity, be it retail software or EPoS systems for newsagents, for instance. Give us a call on 01204 706 000 or book a demonstration to see how our products work and how you can benefit from them. This entry was posted in Charity, Retail Advice. Bookmark the permalink.